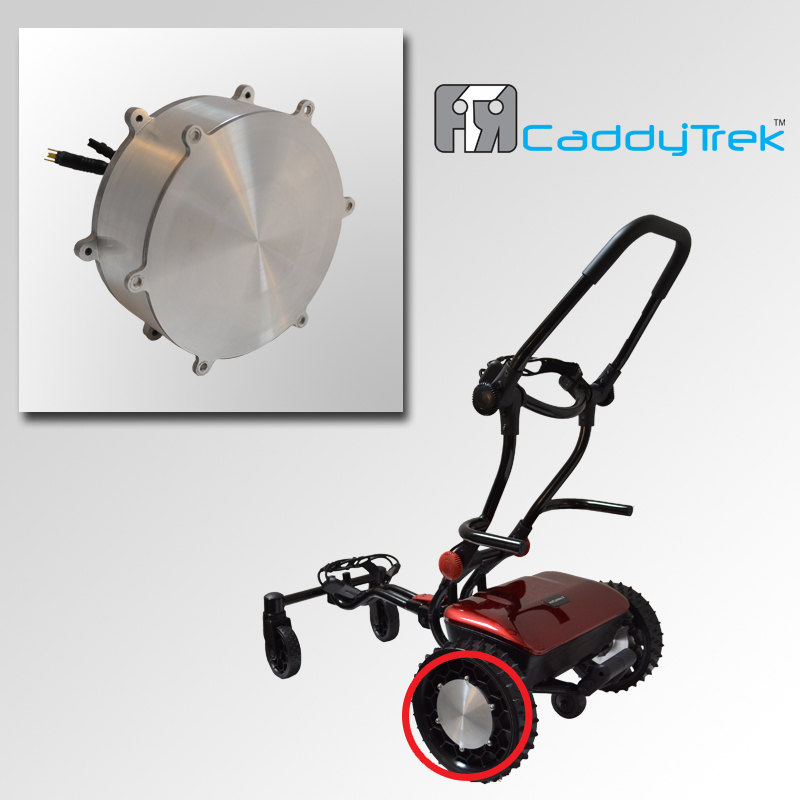 FTR Systems’ designed its electric motors specifically for the CaddyTrek. 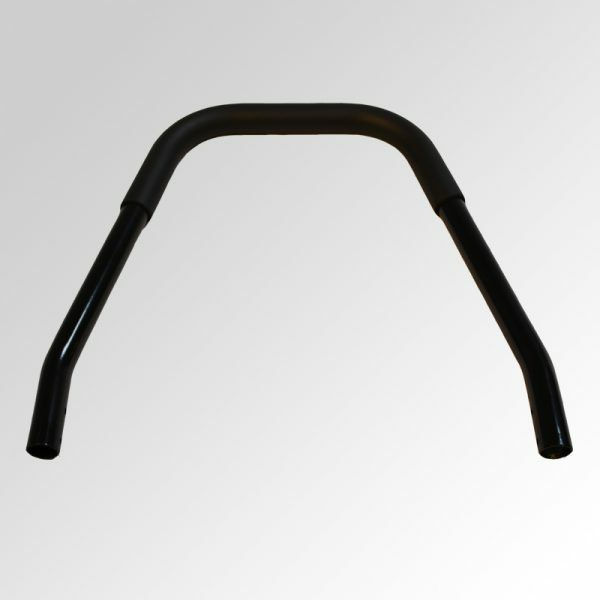 Our patented design is unmatched in the industry. 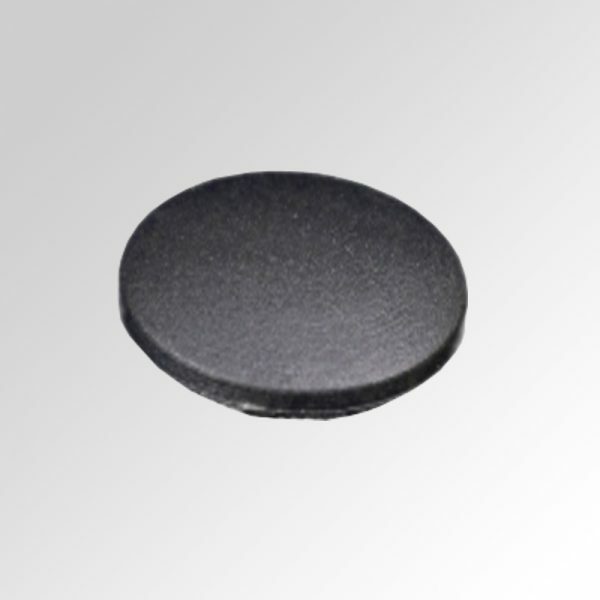 Our motors offer sophisticated turning through a series of specially designed magnets, allowing for minute movements as the motors communicate back to the CaddyTrek CPU. 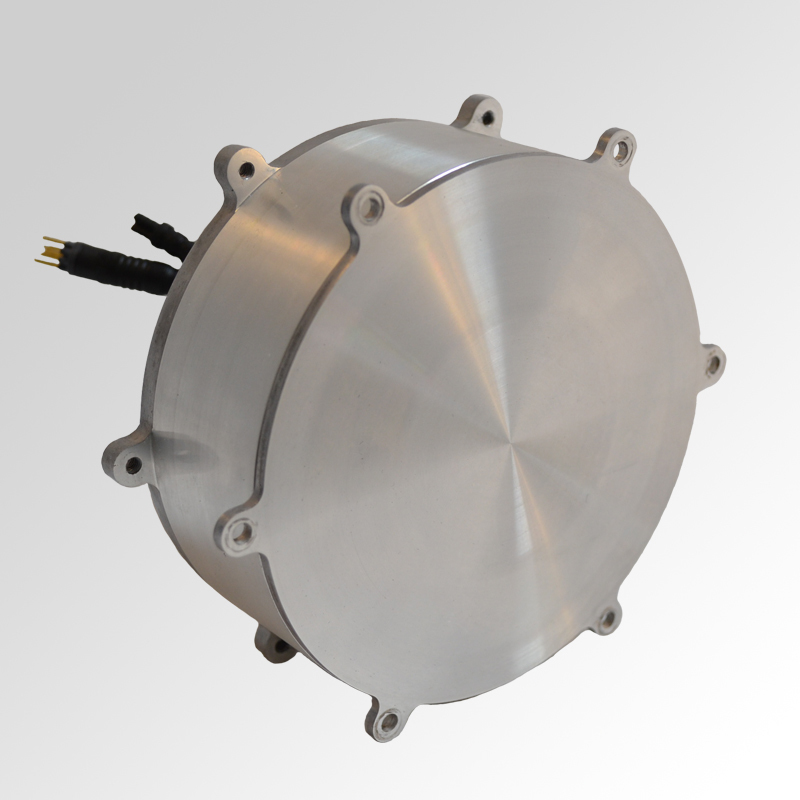 Each motor is rated at 220 watts. 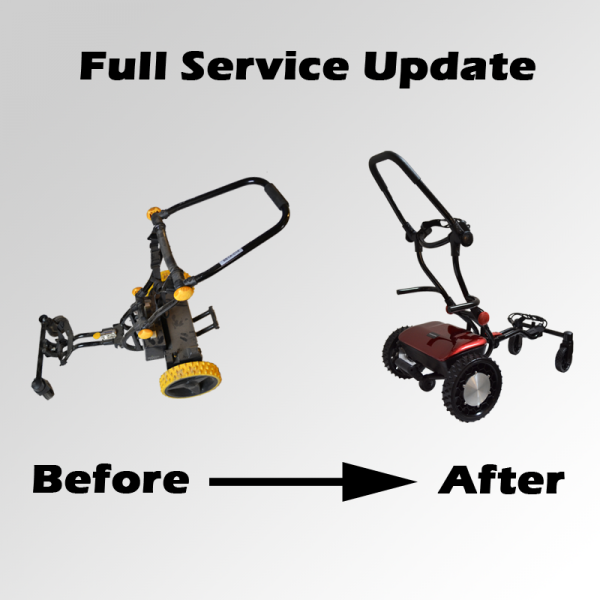 Each motor come with a 1 year warranty and complete installation instructions.